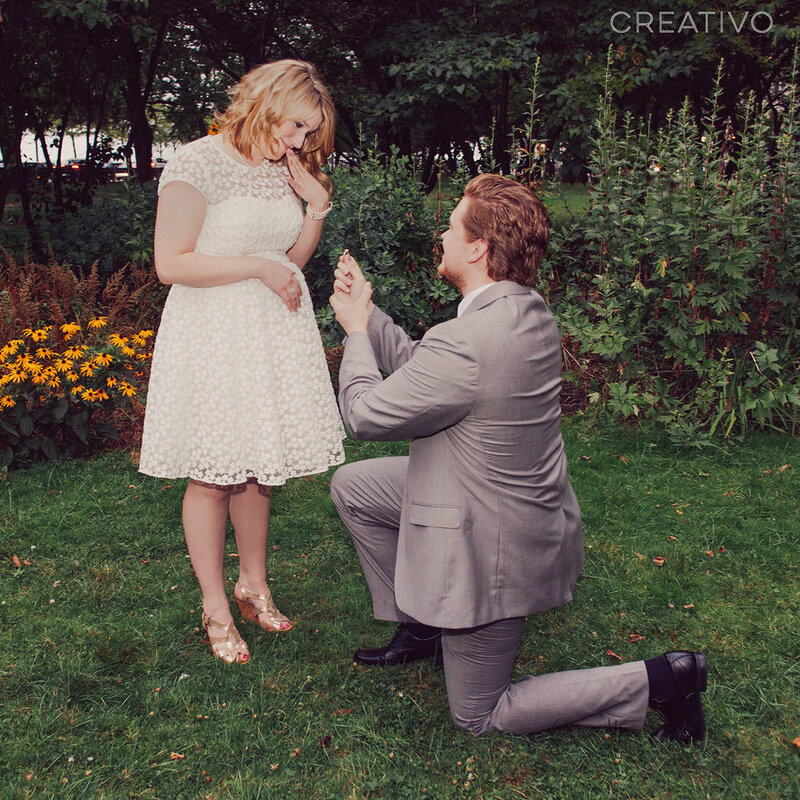 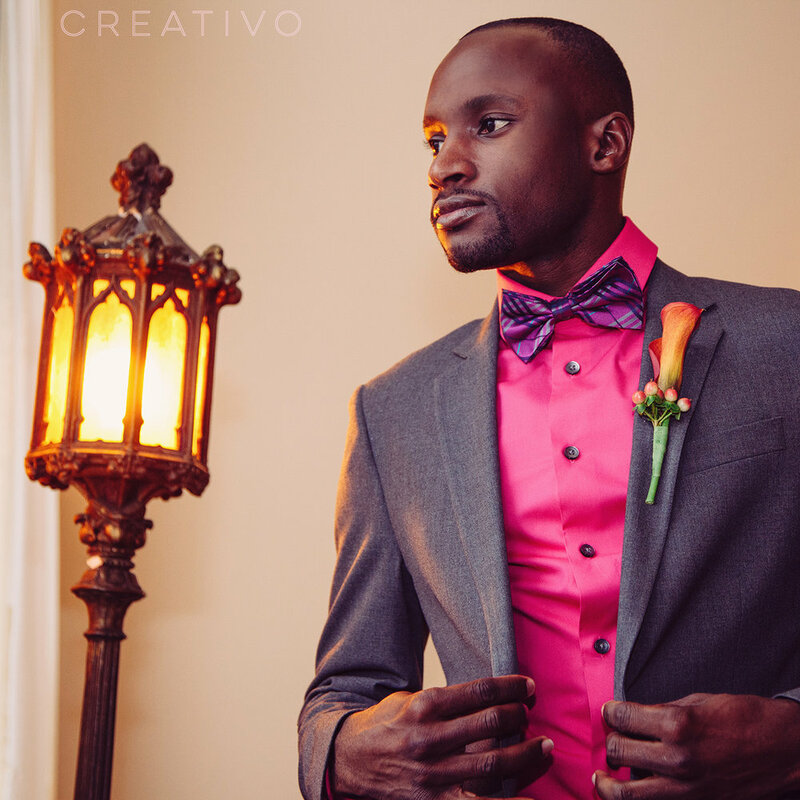 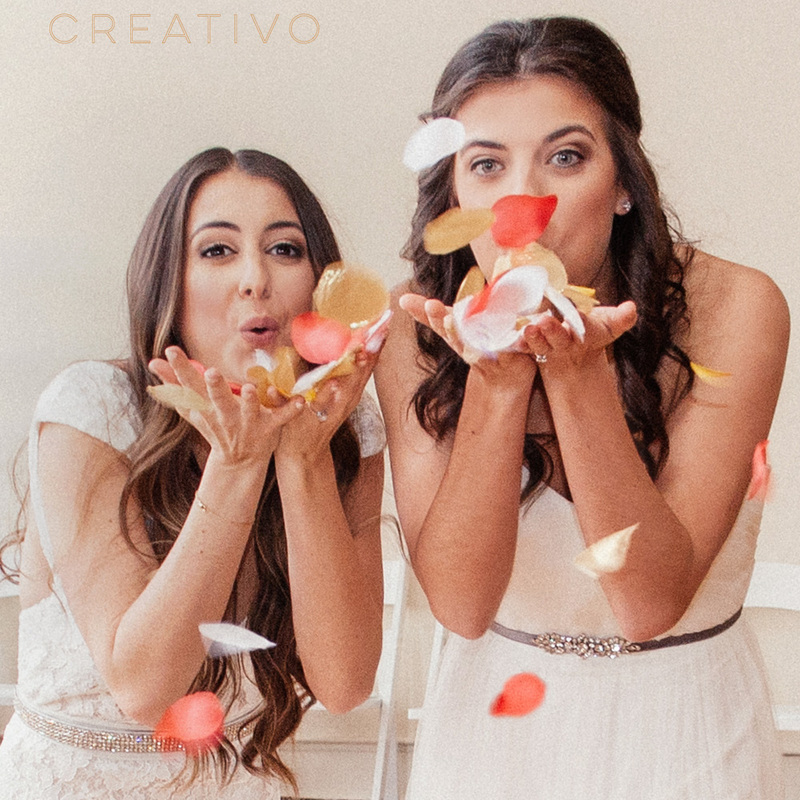 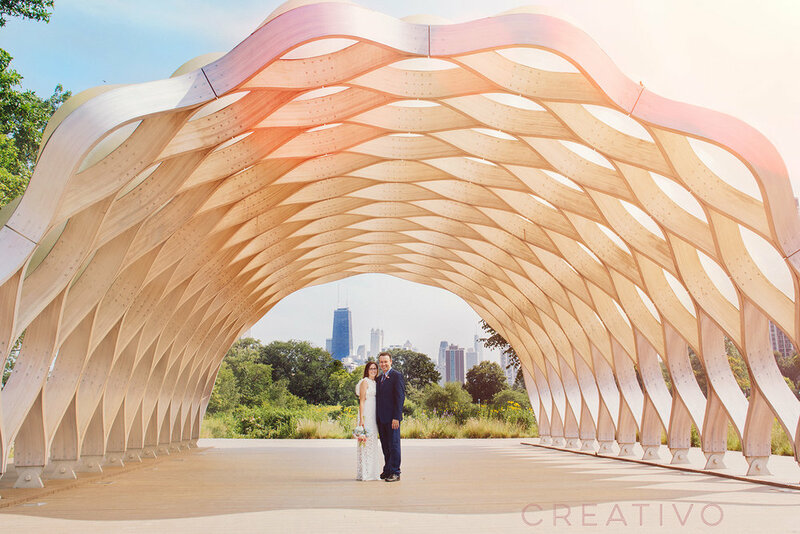 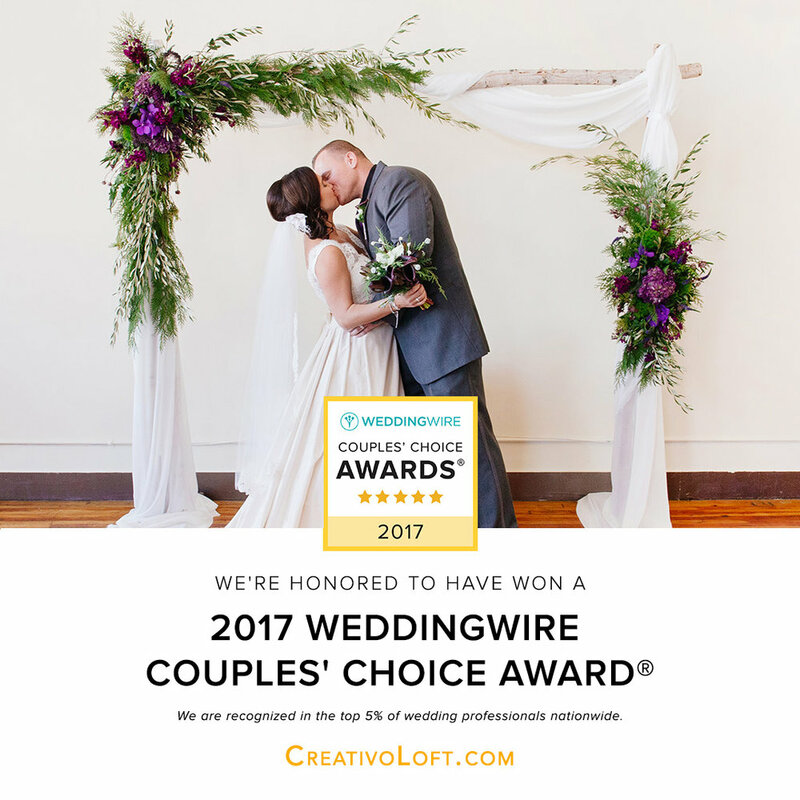 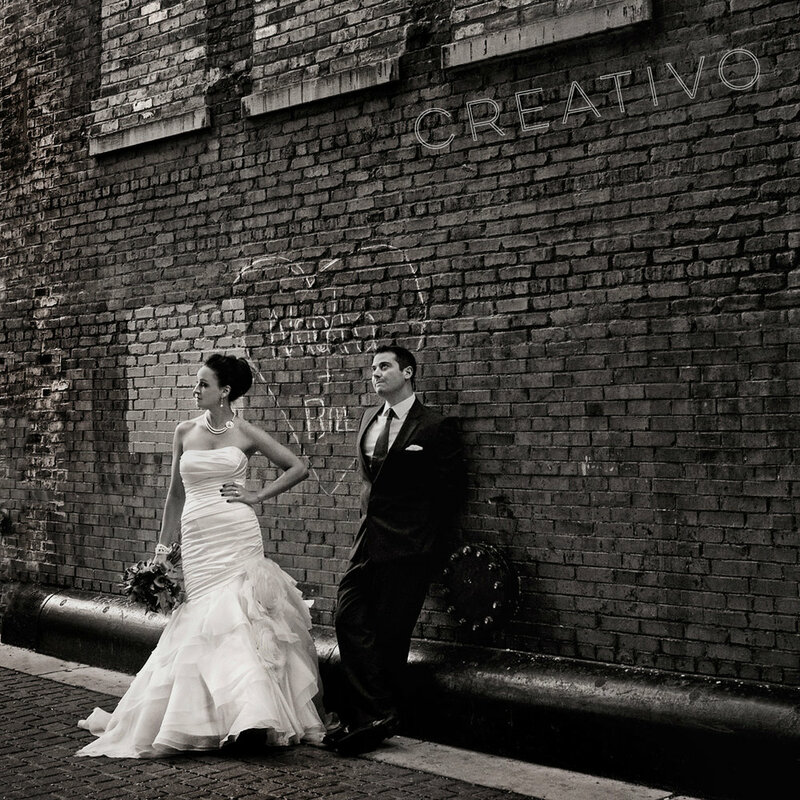 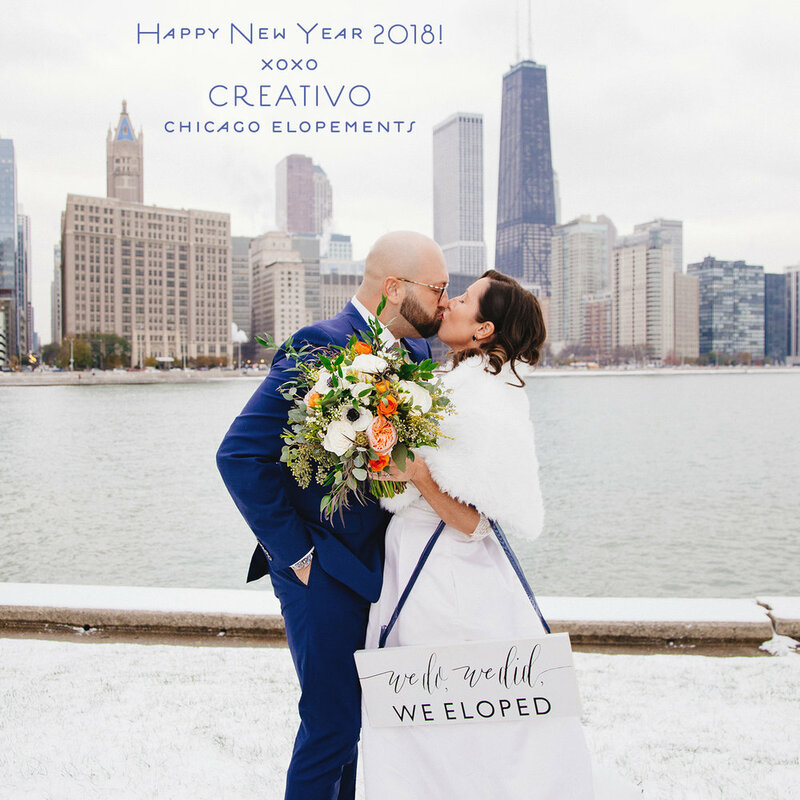 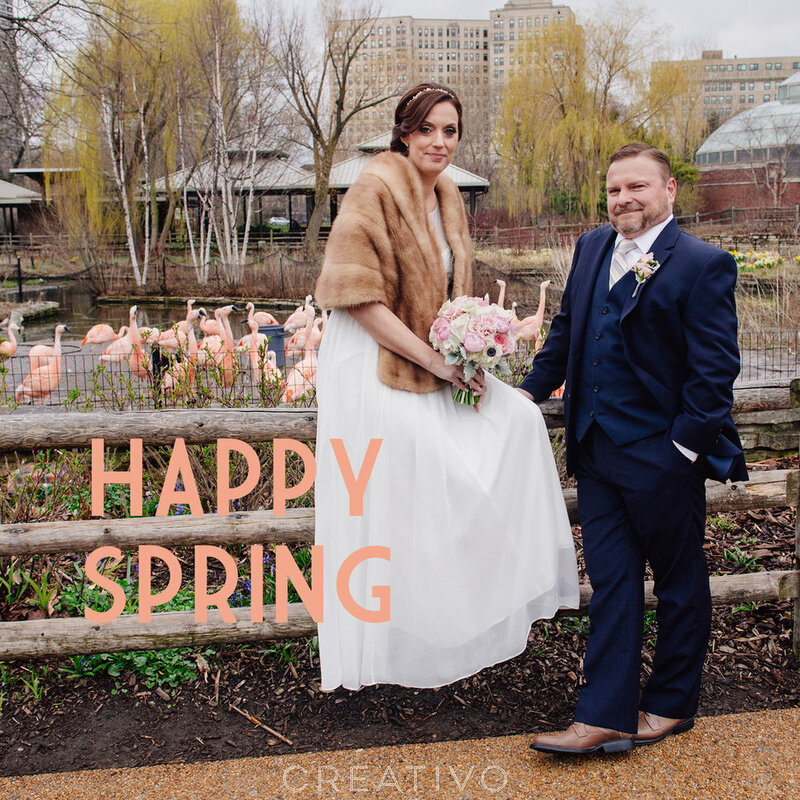 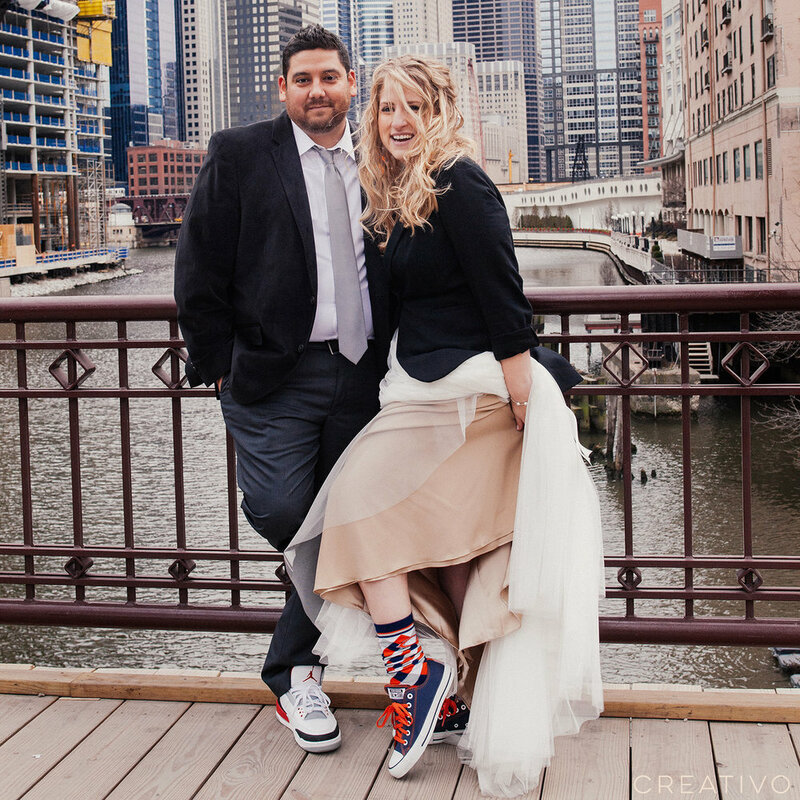 Elanore and Michael celebrated a spring wedding in the month of May at Creativo Loft in Chicago. 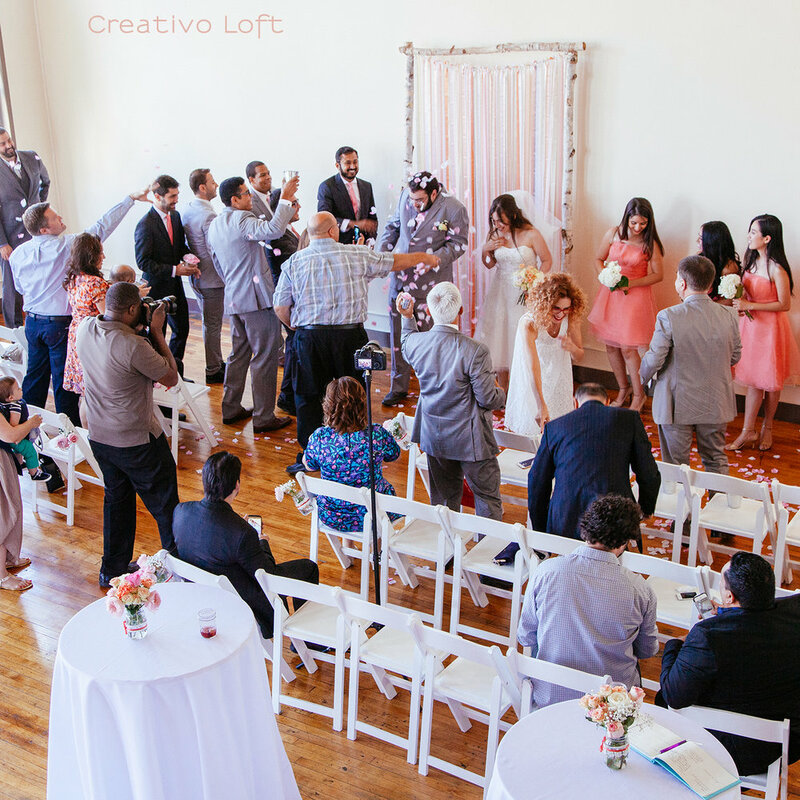 The early afternoon brunch had a classic romantic style, with pastel colors in light pink and butter yellow. 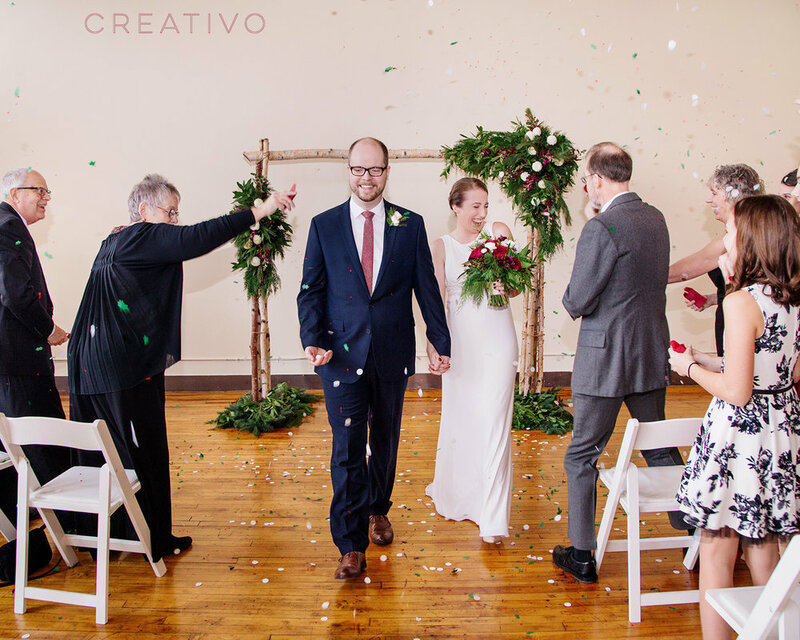 The couple was joined by an intimate group of family and friends, with less than 30 guests, for their small wedding celebration. 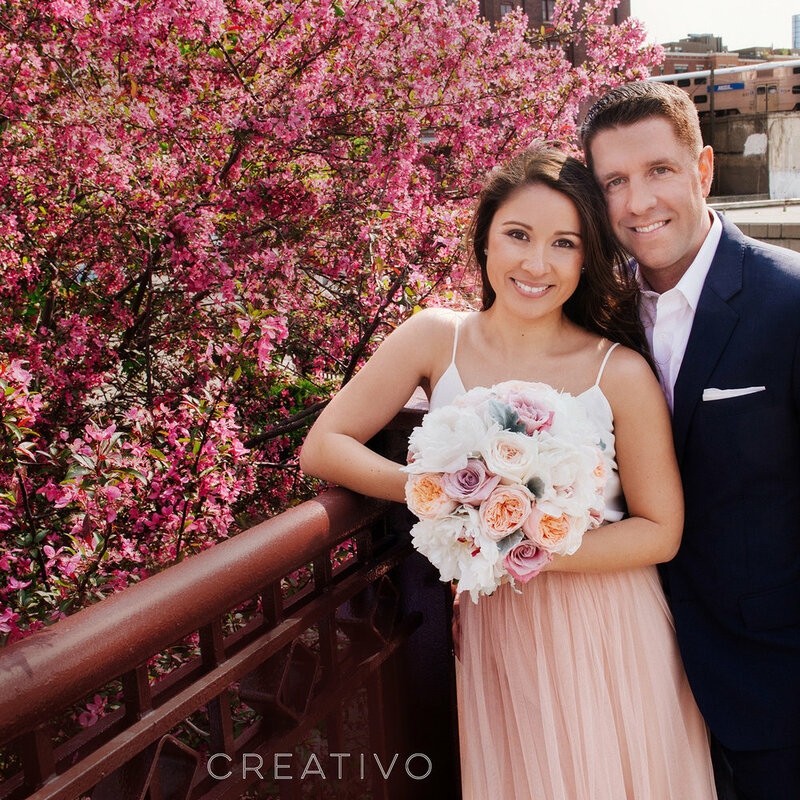 Beautiful garden roses, peonies and succulents were arranged by Steve's Flower Market, and the delicious coconut and chocolate cake by Alliance Bakery. 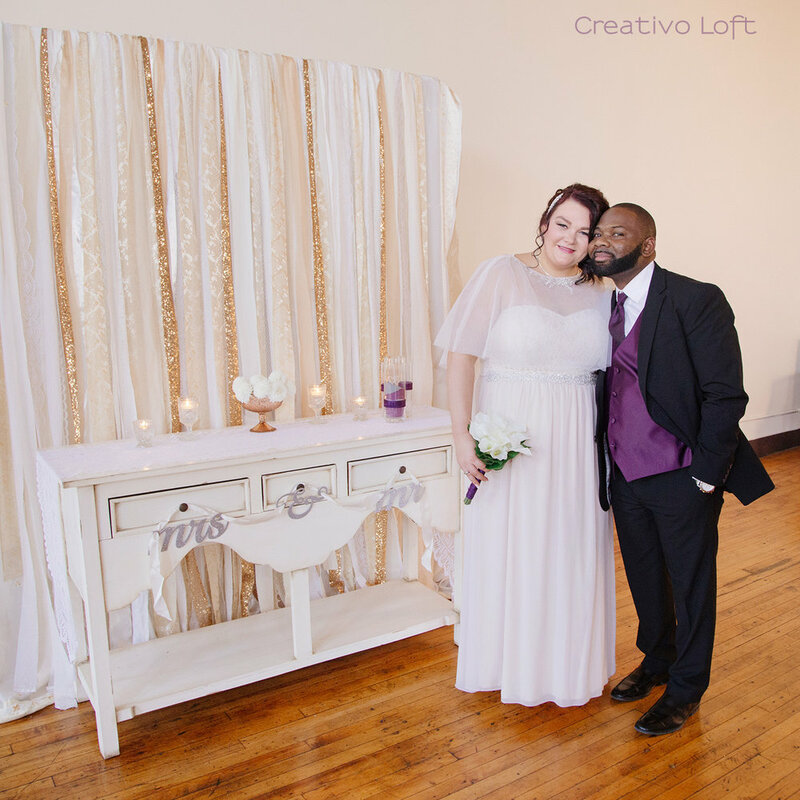 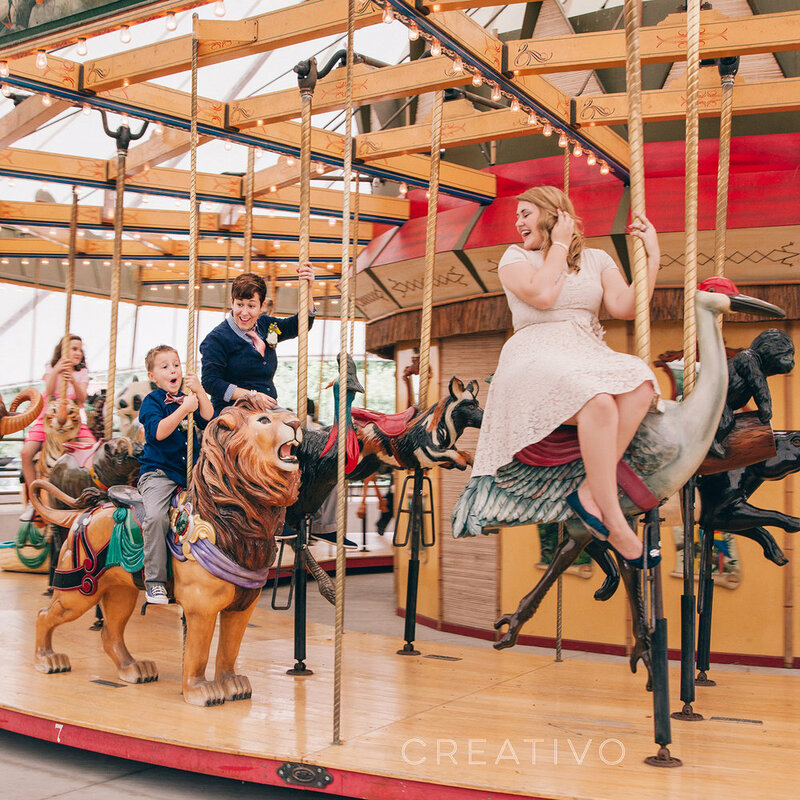 Photography by venue owners Wedding Creativo Photography.